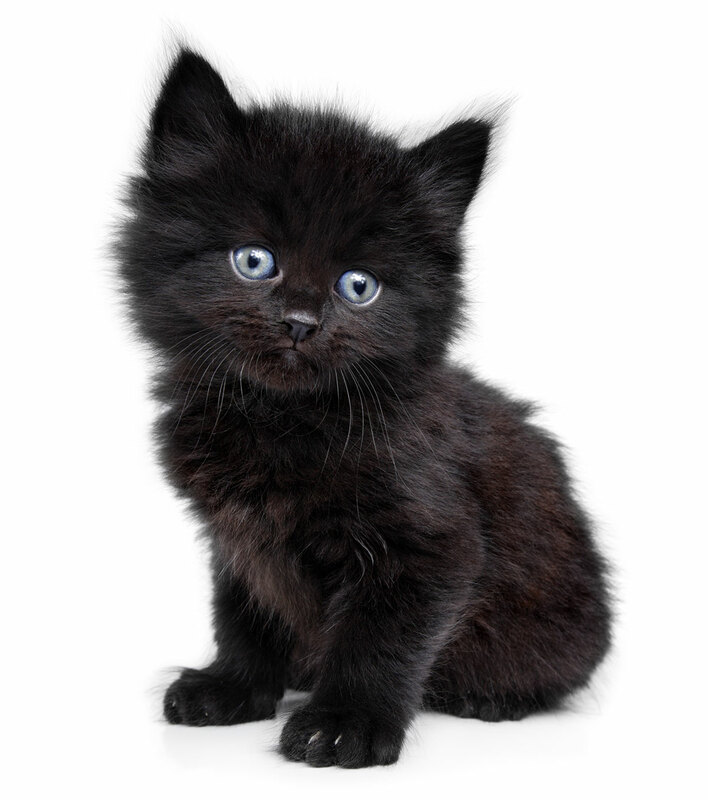 Did you know that black dogs and cats are adopted at far lower rates than other animals? We’re dedicated to changing this. Every year, hundreds of thousands of beautiful animals go un-adopted – simply because of their appearance. They are every bit as playful, loyal, and loving. That’s why we partner with local animal rescues across the country, helping to fund their animals who need it most. And finding them forever homes, so that more people can find the joy of having their own Mavros. Every dollar raised goes straight to work. Through our partnerships with local pet rescues and spay-and-neuter clinics, you’re making an immediate difference in the lives of these little guys. 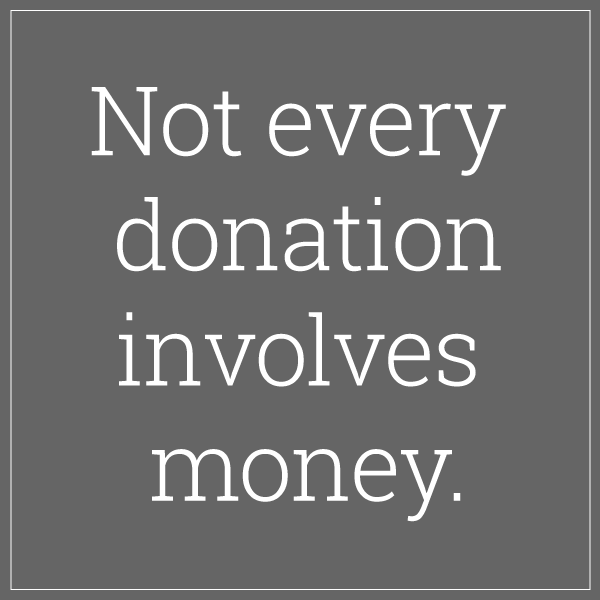 Although that’s the quickest and easiest way to get involved, donating your time can be equally as valuable. Volunteer to help walk, socialize, and generally give a little love to some dogs. Puppies and older dogs have the best chance of being adopted when seen out in public. Get the family involved. Walking shelter dogs teaches kids responsibility and charity. And, let’s be honest, it’s just fun!